Graham Barfield breaks down five undervalued late-round AFC running backs, wide receivers, or tight ends to target. The Chicago Bears knew they would have a new defensive scheme when they open the season against Green Bay in two weeks. After deciding to cut cornerback Tim Jennings and put safety Ryan Mundy on season-ending injured reserve Sunday due to a hip injury, the Bears were left with free agent acquisition Alan Ball at cornerback along with Kyle Fuller, and with rookie Adrian Amos teaming at safety with veteran, free agent pickup Antrel Rolle. None of the four started on opening day with the Bears last year. 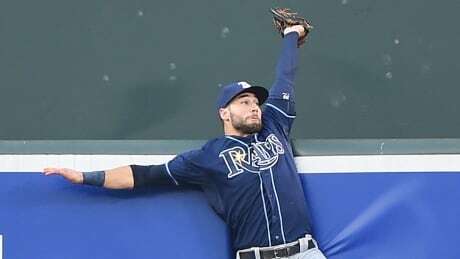 Tampa Bay Rays centre-fielder Kevin Kiermaier put himself in the running for catch of the year on Monday night, scaling the wall in right-centre in Baltimore to haul in a Manny Machado drive and denying the Orioles third baseman of his 27th homer of the season. The stars need to align for the next destination to work. It'll take the right coach, culture and locker room to make a reclamation work. 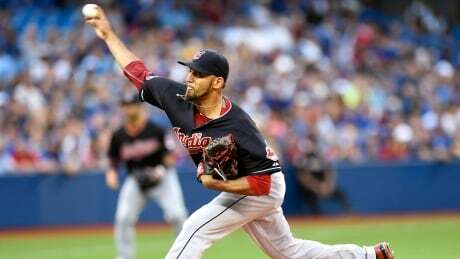 The Toronto Blue Jays' bats were silenced in a 4-2 loss to the Cleveland Indians on Monday night at the Rogers Centre. Indians starter Danny Salazar allowed just two runs, while striking out ten over seven innings, while Jays starter David Price allowed three runs over seven. Australian rugby league international Jarryd Hayne came a step closer to realising his NFL dream on Monday when he survived the latest round of cuts at the San Francisco 49ers. The 27-year-old's bid to build a career in the elite American football league has electrified the 49ers' pre-season and captivated his home nation, where he was one of the most talented and highly-paid players in the National Rugby League. Hayne, who has made the 75-man cut, will find out on Saturday whether he has made the final 53-man squad but many pundits believe he has already shown enough in three pre-season appearances to earn his place. 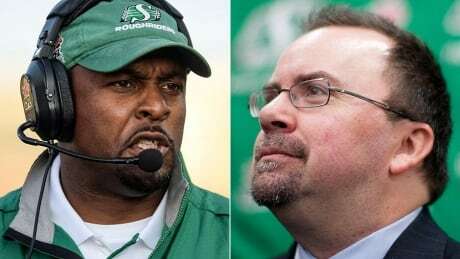 The Saskatchewan Roughriders on Monday night fired general manager Brendan Taman and head coach Corey Chamblin after the team dropped its ninth game in a row to start the CFL season, 35-13 in Ottawa on Sunday. Heading into the preseason finale, the St. Louis Rams are unsettled at center. Three players are competing for the starting spot that was vacated when the Rams released veteran Scott Wells in March. Barrett Jones, a fourth-round draft pick in 2013 out of Alabama, has played in just 10 games, but is listed on top of the depth chart heading into Thursday's game against the visiting Kansas City Chiefs. 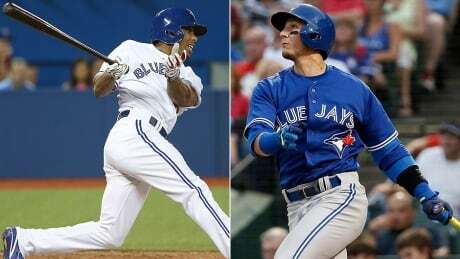 Blue Jays manager John Gibbons gave Ben Revere a second straight start over Troy Tulowitzki atop the batting order on Monday against Cleveland, making some wonder if Revere would receive an extended look in a role he is used to. You are currently browsing the Sportspool.com Sports News blog archives for August, 2015.